Find out what is happening around Charlotte Metro and you favorite areas ! click link or picture here to see full details. Location Location - This home is close to shopping, restaurants, conveniences, Mint Hill Park & Stallings Park, New Stone Theaters- Movies, quick 485 access, Sought after schools and more. 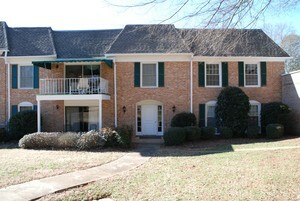 Beautiful 2 story home in Matthews, large lot on cul-de-sac. Kitchen features, new hardwoods, granite counter tops, stainless steel appliances and partially vaulted ceilings. Grand Open Foyer, formal living room and dining room with a gas fireplace in the great room. Upstairs Bonus Room Vaulted Ceilings. New Roof 2012 , Sought after schools, Matthews Address. Motivated Seller Bring Offers. Call Ryan to set up a showing or for more details! 2 acres, big yard, big home, big savings ! Check out the extra 2nd floor of garage, Bonus/Rec space. New Price -Short Sale- Bring Offers - Motivated Sellers - Quiet neighborhood convenient to downtown. Home offers nearly 2 acres, a pool, detached garage w/ lots of storage. Beautifully updated open floor plan w/ sunkin living rm, fireplace, master bathrm w/ jetted tub & large closet, huge bonus/rec rm w/ a separate office or play room. Lots of space to entertain w/ large deck&patio. Call Ryan Harlan for more information or to set up a showing ! Click picture or link here to see the full mls details. 8308 Meadow Lakes Dr Condo Listing for Sale - Location Location ! South Park Area Condo for Sale. Move In ready condition, Garden Apartment Upstairs. Large Master bedroom, bathroom and closet. One car port and parking space. New roof on building in 2013. New balcony deck in December 2013. HVAC serviced in December 2013. One year Home warranty being offered by seller. Refrigerator, washer & dryer to remain. 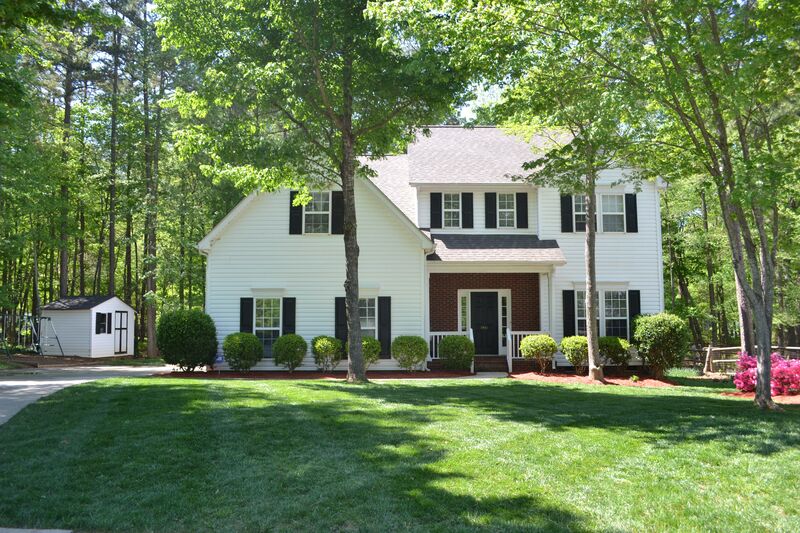 Close to shopping, South Park, Uptown ,dining, light rail, and I-485. Great Amenities and Location. GREAT AMENITIES- HOA covers 50 acres of manicured grounds, updated clubhouse, 3 lakes, 2 pool & tennis courts. Great Location and Priced under tax value. Two HOA companies , this building is one of the lowest HOA fees in Quail Hollow Estates, $210 for Quail Hollow Owners Association ( QHHOA ) & $121 for Quail Hollow South (QHS ) Total = $331 which includes, water & sewer, cable, trash and master insurance policy, exterior pest treatment and more. Bring Offers ! Call Ryan Harlan to get more information or to set up a showing ! 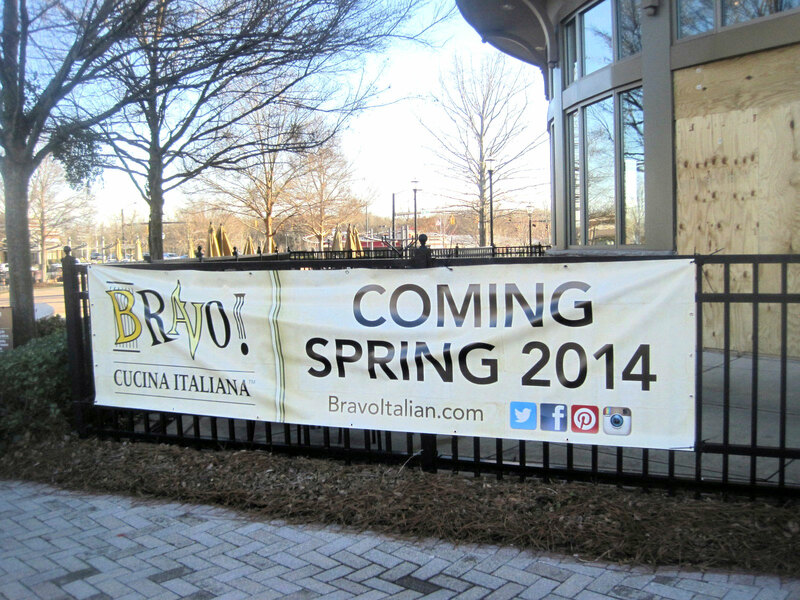 The Columbus, Ohio-based Bravo Brio Restaurant Group, Inc. will be opening a NEW Bravo restaurant in the Ardrey & Blakeney area, said to open in late spring 2014. The restaurant will be going in the old ENCORE restaurant location in the Blakeney Shopping area. As a native of Columbus, Ohio, I witnessed the first Bravo restaurant opening in the early 1990's off of Franz Rd and Bethel road. The atmosphere and food was amazing, even more amazing in recent years, they have now opened over 100 of their signature restaurants across the country. Charlotte, NC does currently have a Bravo restaurant in the Northlake Mall in the North Charlotte area and a Brio restaurant in the South Park area. 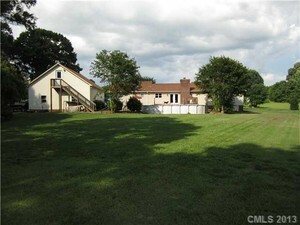 This 3rd location is perfect, because the Ardrey - Blakeney area is a new hot spot for South Charlotte residents. Blakeney Shopping area is just minutes from the well known Ballantyne area and not far from bordering popular cites of South Carolina, such as Fort Mill and Indian Land, which have exploded with growth in recent years. Another North Carolina recent location opening in mid-2012 by the Bravo Brio Restaurant Group, Inc. was that of a new Brio in the Harrah’s Cherokee Casino & Hotel, not far from Ashville, NC and the famous Blue Ridge Parkway’s, Smokey Mountains. 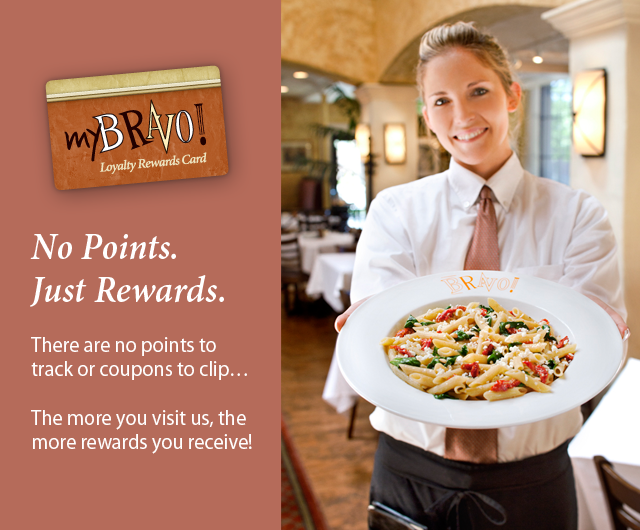 Also Check out the MyBravo Rewards - I think you could get coupons and or free appetizers ? Anyone else excited about this new Blakeney Bravo opening ? or would like to comment on the Bravo – Brio restaurants?